The opening of Edmondson’s new single “Turnings” is choppy: Two pairs of notes on the piano that are playful and light. Immediately following this abrupt introduction, the song falls into a beautiful piano section before the vocals of singer Jack Edmondson enter. He sings, “Everything is turning.” This simple lyric sets the stage for the rest of the song. Although the piano will lead throughout the rest of the song, it is joined by a handful of instruments that come in and out, reinforcing the idea of turning – of movement and memory. Atwood Magazine is proud to be premiering “Turnings,” the sophomore single from Edmondson’s forthcoming debut album Strange Durations (out May 2017 via Elestial Sound). 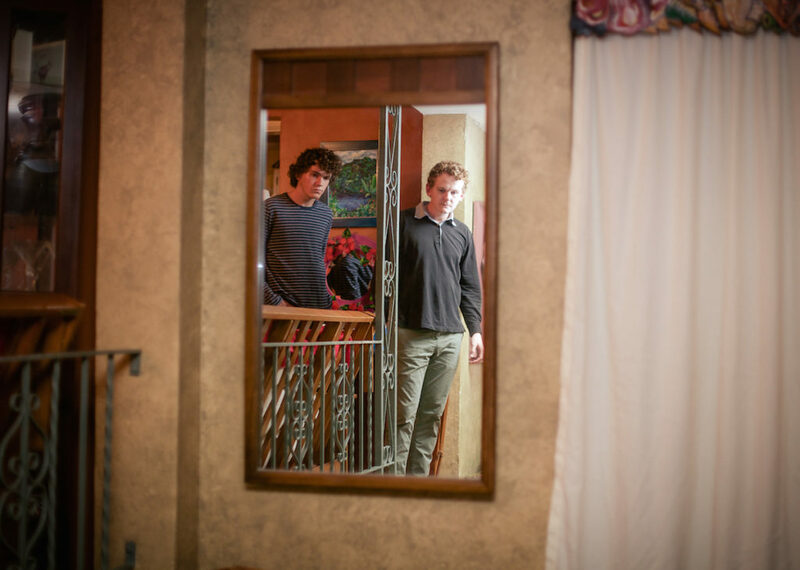 Hailing from South Florida, brothers Robert and Jack Edmondson wrote the album over two summer spent in California. Their father, Tod, contributed horns as well, making Edmondson a true family affair. The largely instrumental nature of “Turnings” allows the listener to fill in the story around the sparse lyrics. The provocative line, “The last time we drove here was when we were kids,” leaves the audience with a long list of questions. Who is the “we”? Is the singer with an old friend, a childhood love, a sibling? Where are they? Why did they return? Why had it taken them so long to do so? The possibilities are endless, giving the listener the unique opportunity to use their own imagination and experiences to finish the story that Edmondson begins. “This tune is very literally about the street lights along the highway that would turn off early in the morning as the sun rose, while on our way to school,” notes the Edmondson brothers. “It hopefully expresses something like the sensation that those floods of memories activated from the most mundane and unexpected sources might give.” This may provide some explanation to the otherwise vague lyrics, but it is still so easy to make this song your own: To find your own street lights, your own triggers that send you spiraling into memory. There is a major shift in the song’s tone around 3:15. After Edmondson sings, “everything is turning” for the second time, the seemingly chaotic nature of the first section of the song is filtered down to just a stripped-down piano. All the things that were turning, twisting, and changing have settled, giving both the singer and audience a chance to reflect on the journey that led to this moment. The soft piano is a bit melancholy, evoking feelings of lost youth or relationships that are alluded to in the previous lyrics. Again, the listener is invited to fill in the blanks, allowing the song to become increasingly personal. The album artwork (by Aaron Harvey) mirrors the song in both its simplicity and intrigue. 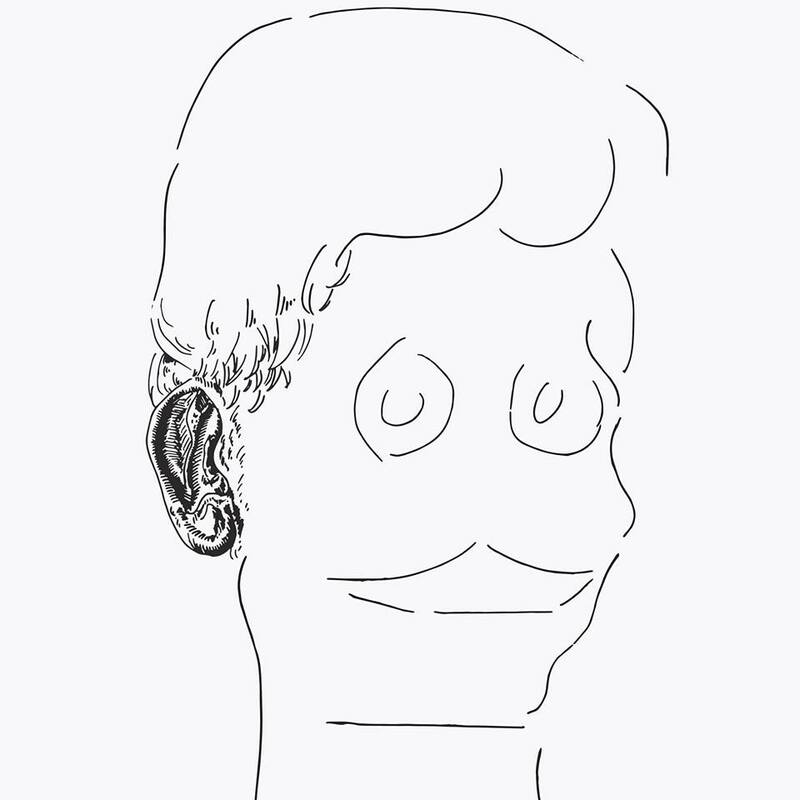 It displays a minimalistic sketch of a human head drawn using only a handful of black lines and lacks any detail except for one feature: the ear. This choice highlights the role of the listener. Their music demands our ears’ attention and wants us to be active in our listening. The black and white of the cover allows us to fill it in with our own colors, experiences, and interpretations. At every turn, Edmondson are urging their audience to not only listen, but also to participate as well. Atwood Magazine is thrilled to bring you “Turnings,” the promising single that will appear on Edmondson’s forthcoming album Strange Durations in this May (via Elestial Sounds).